NEW PRICE- OWNER MOTIVATED! 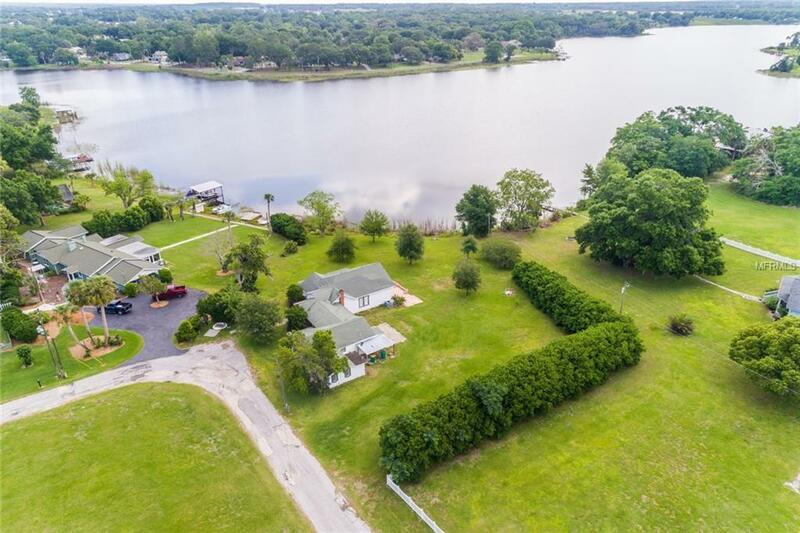 Over 100 Feet of direct lake frontage on Lake Umatilla! Nearly one acre with no HOA and plenty of room for your boat and toys! Country feel yet close to all amenities and a short distance to downtown Eustis, Mount Dora and Tavares. Existing home has many possibilities or tear down and build your dream estate!